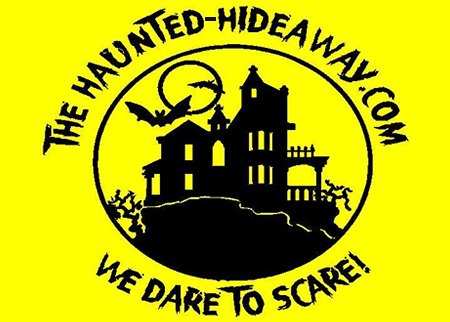 The Got Spot | The Haunted Hideaway 54% OFF Admission or 51% Off Overnight Paranormal Stays. Over night stay disclaimer: No smoking, alcohol or touching of the props. 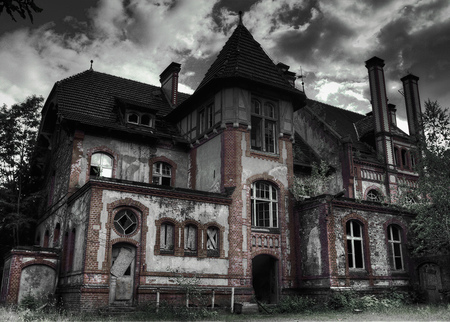 Guests may check in at 7pm on haunt off nights and mid-night on closed night and must provide their own sleeping bags, pillows, etc. 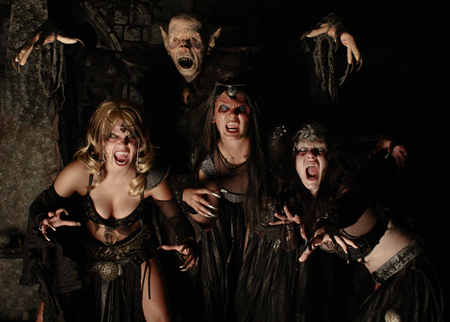 On active nights ticket includes walk through the haunt prior to close. The haunt will be completely dark, no lights turned on at all. FREE!! Hayrides on Fridays, Saturdays, & Halloween Day Starting @ 7 P.M.